Online games have been affecting children's mental health a lot and parents have been continuously complaining about it. Keeping the harmful effects of online gaming in mind, the Delhi Commission for Protection of Child Rights on Monday blacklisted video and online games such as PUBG, Fortnite, Grand Theft Auto, God of War, Hitman, Plague Inc, and Pokemon. 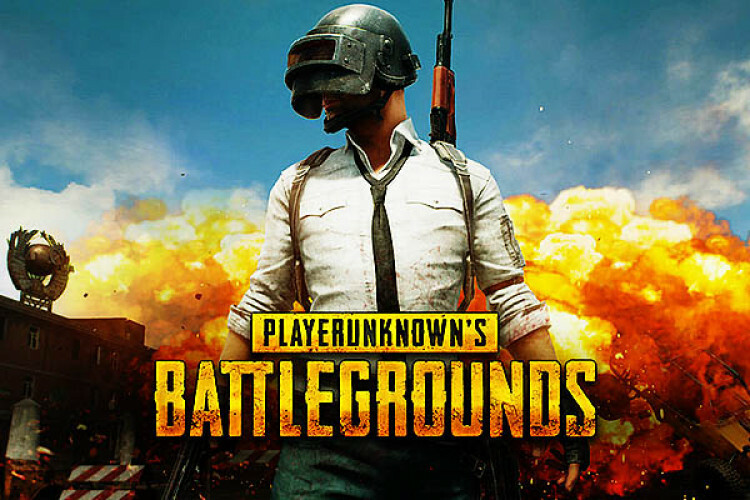 Many of the Indian states have been imposing rules to ban PUBG.